Table Games – APEX pro gaming a.s. 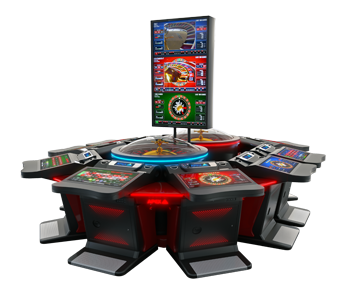 The APEX PLAYER STATION is our fully electronic table-game multiplayer. 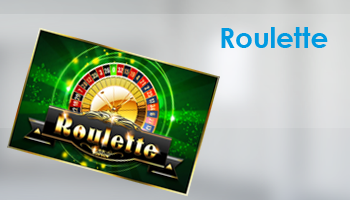 The fantastically designed roulette wheel is linked with the APEX player terminals. The focus on flexibility allows operators to choose just how many terminals they require. Naturally this is modular and can be expanded upon. 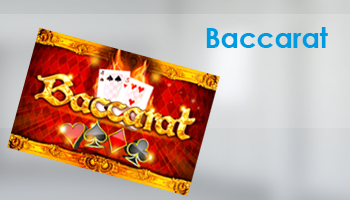 Players can choose between four games – roulette, baccarat, sic-bo or Bingo. 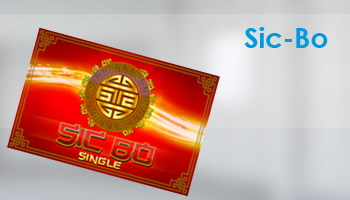 Each table game has been individually described for your comfort. Just click below to find pictures and the further description. 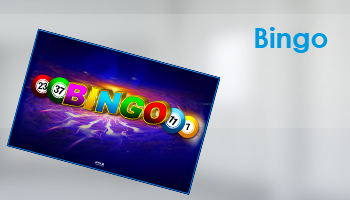 By the way: We have integrated our slots games into the APEX PLAYER STATION. This is yet just another reason to see this as a great new investment. Its quality and design combined with its modularity and flexibility make this the right investment for you.